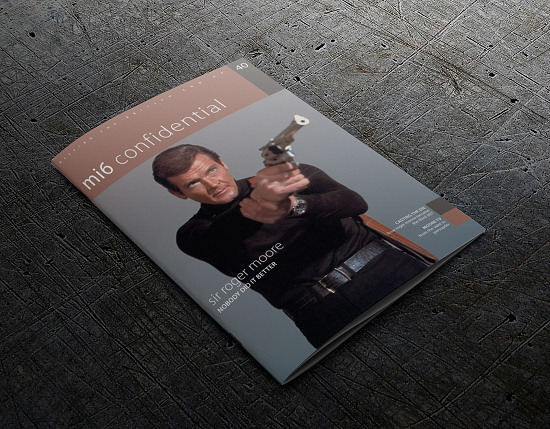 For the first time ever, MI6 Confidential magazine is releasing a double issue (#40 & #41) to pay tribute to Sir Roger Moore's tenure as 007. 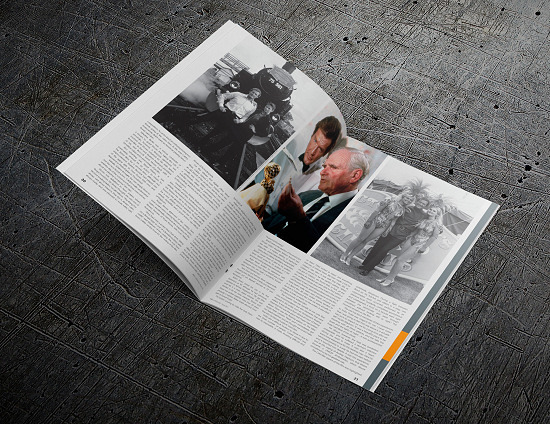 Sir Roger was not only a fine 007, he was a true gentleman, humanitarian, and raconteur. His unique brand of charm, wit, and style permeated everything he did and his self-effacing, humble attitude was a guiding light to which we could all aspire to. 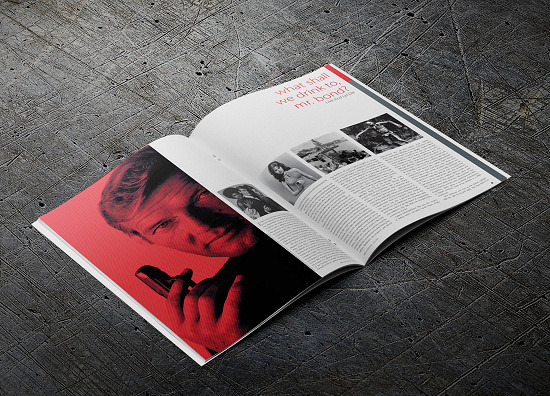 To many, Sir Roger was more than just a 007, he was a beacon, an exemplar of the kind of conduct to which we could strive to achieve. He not only was a humble man who would be the first to extol his lack of virtuosity in the realms of acting, he was also a humanitarian, a man who worked tirelessly to help those less fortunate than himself, particularly the young, for which he rightly received a knighthood. 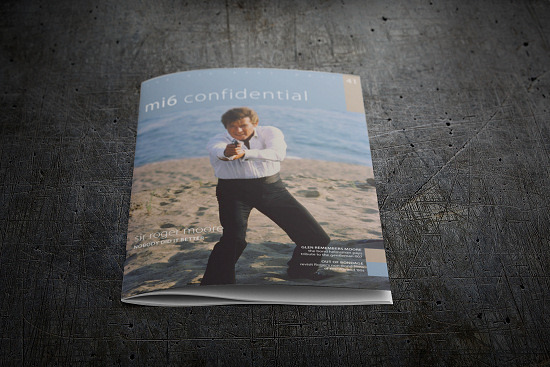 We hope you will enjoy these special editions of MI6 Confidential magazine and remember the work of Sir Roger. Few can claim to have lived the full and eventful life he enjoyed and we should count ourselves fortunate that he shared so much of it with us. Nobody did it better.